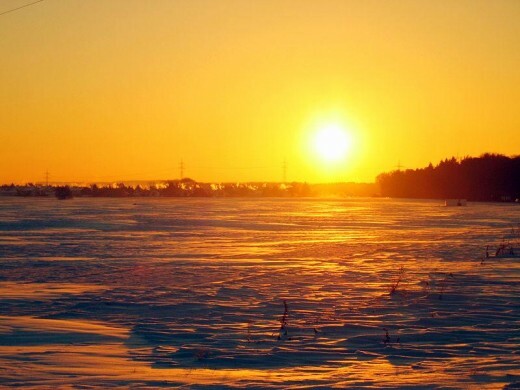 The rising sign is usually what the world sees in you. It represents your inner child and your emotions. The rising sign, also called the Ascendant, is the Zodiac sign or constellation that was rising over the eastern horizon at the exact time of your birth. It is indicated as the first house of your natal or birth chart. The natal chart is a map of the sky at the exact moment you were born in the exact place you were born. This sign is just as important as your Moon and Sun signs. In ancient astrology, the rising Sign was used as your personality guide instead of your Sun Sign as believed in modern times. Scorpio is the eighth sign of the Zodiac, and is a water sign. Those with an Ascendant in Scorpio tend to make wise financial investments including purchases of real estate. They make terrific fire fighters, law enforcement officers, attorneys, and detectives. Scorpio Rising signs can also be a bit on the paranoid side. They are deliberate and careful communicators, always using caution when they choose their words. They will never give up a secret especially when it involves them. Not only are they secretive, they can have quite an explosive temperament when they are unable to get what they want or are threatened. This rising sign is the physical fighter and can be the most violent of the Zodiac. Because they are so intense and secretive, they have natural tendencies of self destructive behavior. Most others will rarely, or sometimes never, know if a person with Scorpio rising is “self medicating” with drugs or alcohol. They are quite dominant in personality and can be downright mean at times unless there are other planetary placements in their birth charts that are more influential in calming their mean streaks. They make ruthless enemies so it isn’t advisable to cross them. 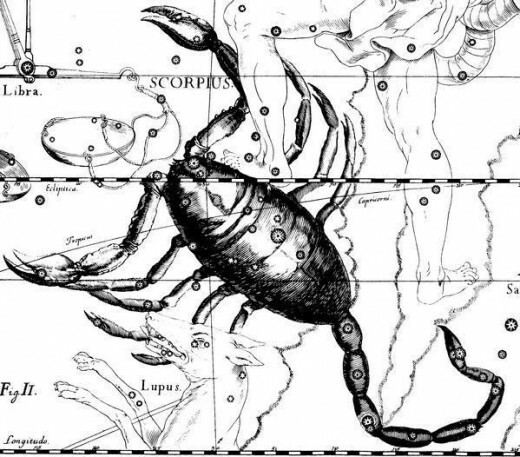 Those who were born at a time when the Scorpio was rising in the Earth’s eastern sky are inquisitive and like to research to get to the absolute truth. They are extremely deep feeling creatures. 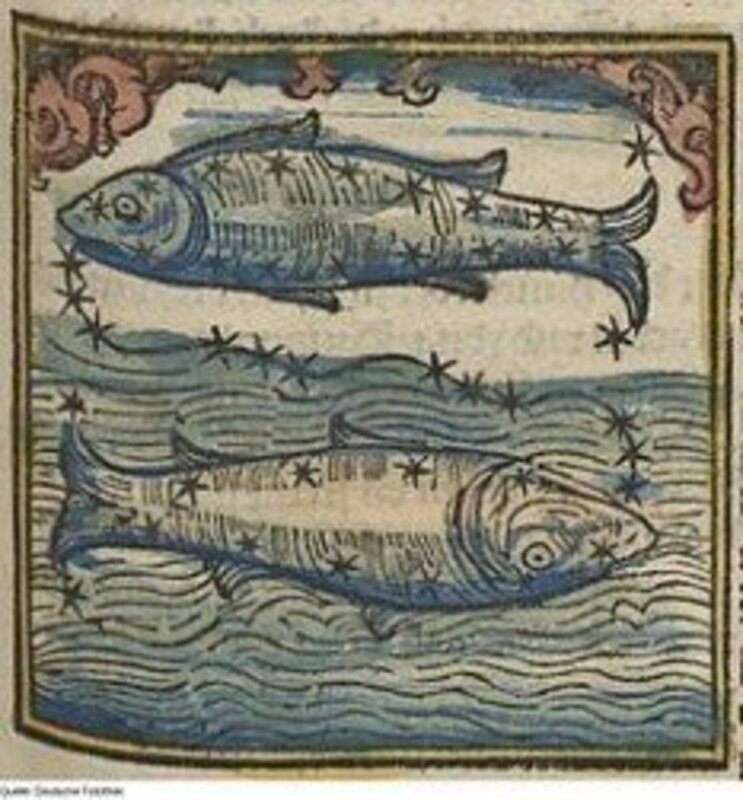 Of all the water signs, Scorpio represents ice; cold and hard in appearance with an underflow of turmoil and choppy waters. These folks are also very smart and usually excel in academics. Good grades in school are in abundant for children born with this sign rising. They do not, however, necessarily expect the same from their own children. They allow their children to be creative and encourage them to pursue whatever it is they are good at. They will deeply love and protect their spouse and family. The Scorpio Ascendant enjoys partners who are very good looking. Those married to one of these people would do best if they are strong and determined in their opinions otherwise they won’t earn much respect from their Scorpio rising spouse. If you want a life of passion and adventure, by all means, find yourself a mate with a Scorpio rising sign, if you dare. Which of the 7 symbols has your Scorpio evolved through so far? I hope you found this article to be helpful and encouraging. Your opinion is always welcomed and appreciated, so please leave your opinion, a suggestion, a comment, or share your own story in the comments section below. 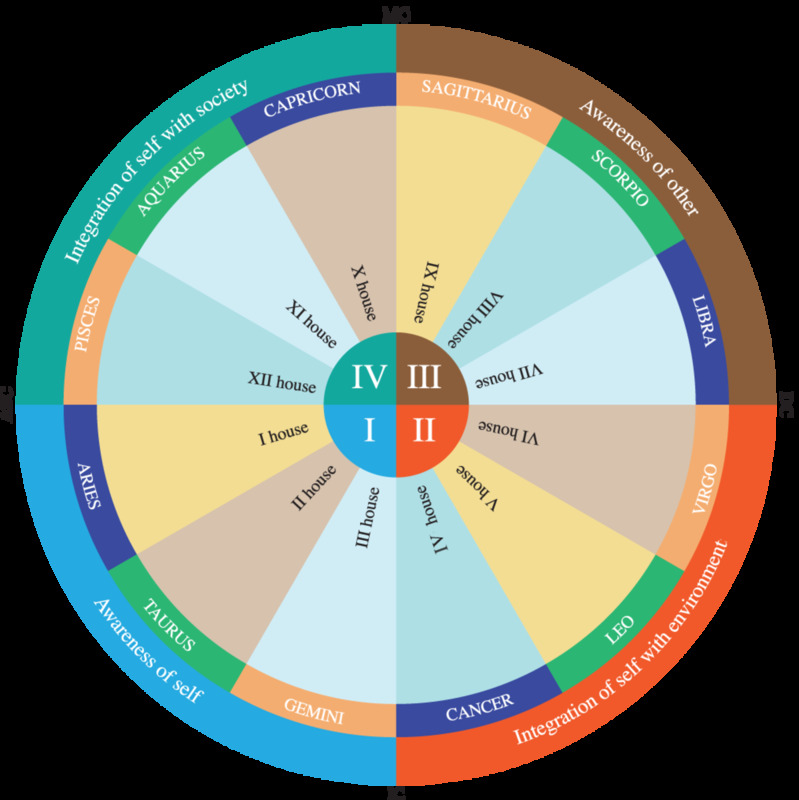 Have you ever had your birth chart interpreted by a professional Astrologer? I am a Taurus/sun and Scorpio/rising and Capricorn/moon like Adolph Hitler, but do not feel like throwing up. I am a healer and psychic/medium! I had a transformation in 1994 from a near death experience! This is a great read with lots of good info.The info in the video is good, too, and scary how accurate it is. Honestly makes me sad to think Scorpio rising can be so diabolical. Just playing devils advocate, how can anyone possibly calculate that because an individual is a Scorpio rising = parents are doctors or religious? Trying to understand how that's put together. Really enjoyed this post. As a scorp rising it’s pretty spot on. Knowing your chart really helps give a complete picture...I’m a sun gem and for the longest I couldn’t understand the heavier side of my personality but I learned the scorp rising influences and sometimes overlaps the more airy gem tendencies! Does a person's rising sign determine if and when they will buy a house? Or is it all about personality? signs and planets, etc., up until about a year ago. I'd really appreciate it if someone can answer my question. Scorpio ascendant is in Sagittarius (since I have Sagittarius in the 1st House)? 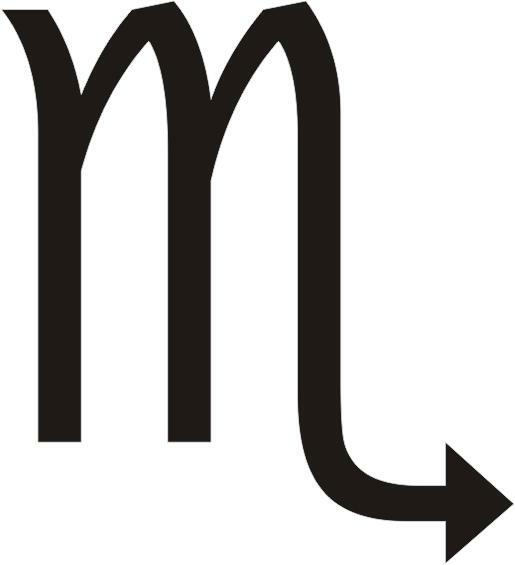 That sounds like a sign (scorpio) occupying another sign (sagittarius). If Scorpio is my 1st House owing to it being my Rising sign, then why is my Jupiter in Scorpio in the 12th? It would seem then that Scorpio is occupying 1st and 12th in my chart. 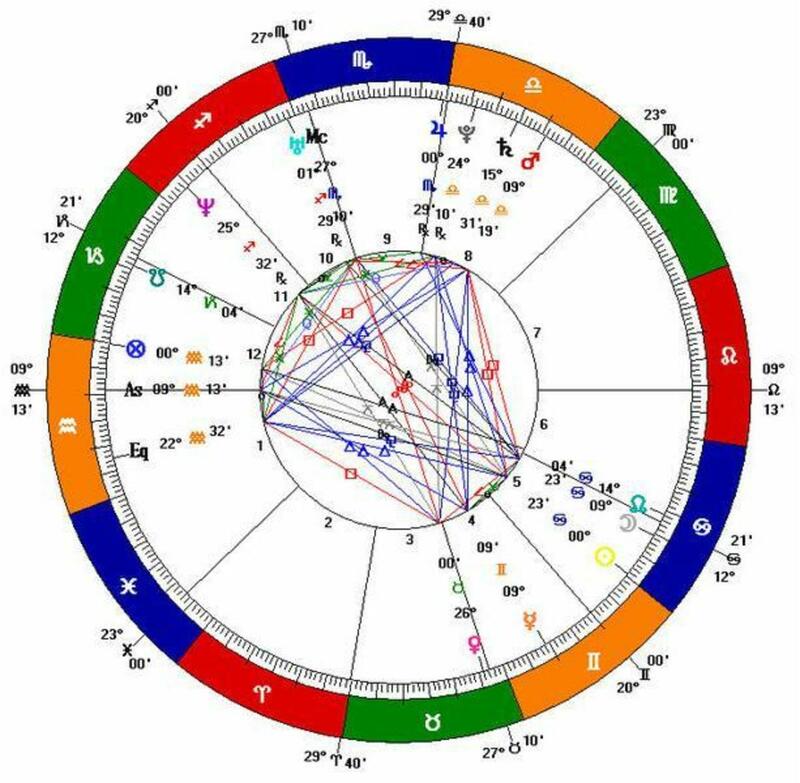 I am a 29.55 degree Scorpio rising. I am also past 60. I've had a long time to learn from experience about this aspect and what it does. It's a continuing journey. Even though I have an 26 or so degree Aquarius sun in the third, it is Scorpio that has the most influence. Learning patience and giving others the benefit of the doubt have been the biggest lessons and forgiveness of self as well as others. Scorpio ascendant is about continual transformation. Letting go, forgiving, moving forward. Love yourselves, forgive yourselves, be patient and take time alone. Actually Leo Rising is said to be the strongest and most violent. Leo is the only sign that's both feral and bestial. I noticed that I very much act like a Scorpio/Virgo outwardly. I am a Virgo Sun, Scorpio Rising, Cancer Moon. After 36 years on this planet, I wouldn't have it any other way. Every Scorpio trait rings true with me, except the one about regrets. At least point in life, I have developed enough courage combined with analytical technique, self control, and intuition, that I see no disadvantage to being a Scorpio Rising. My Scorpio traits protect me from people that would take advantage of me. And gives me a level of relentless pursuit that won't allow me to be distracted from my targets. I embrace my intensity. I notice that only via intensity can I make quality connections and relationships. Ashton Kutcher is a Gemini rising you dolt. I am a Gemini in the 1st decant and have Scorpio Rising and Cancer Moon. I also have a Pisces descendant. All together I have 6 planets in water signs, 3 in air, 2 earth and 1 fire, although Scorpio rising is on the cusp on Sagittarius and Scorpio, which most astrologers do not recognize (cusps in a rising sign, I mean) I have a natural interest in astrology and new age concepts,I find it all very fascinating and interesting. I would like to learn more about the planet that has been added recently, as some of the things I have read, do not make a lot of sense for various reasons. Scorpio rising can be intimidating for other lesser signs as they do have a very intense gaze and keep their emotions very closed. To express them could be explosive and they would feel exposed. It's not an easy sign to live with as they prefer to keep their emotions hidden and their lives private, even with friend's. I have Libra Sun/Scorpio rising and Taurus Moon with( Saturn in Scorpio) which can be a heavy aspect to deal with and Neptune in my 12th house (just for good measure) I don't go out much!!! I'm a Female Virgo (Sun), with the Moon sign of the Aquarius, and the Rising Sign of the Scorpio. Ellie face my crush has the same chart like yours! I have sun in Sagittarius with cancer in moon and Aquarius rising. First time we saw each other we made eye contact and I felt so confident I felt like a whole new person just because we made eye contact lol. We both are very shy and we try to talk to each the only word he said was hey and he smile. I blushed of course lol and just smile. I just don't know when I should go up to him. I know he wants to talk to me but I don't give him signs because I'm just to SHY! I don't know what to do? I'm thinking of just texting him first. Spot on. I know people see me as a pushover because I come across as sensitive, gentle but what they don't seem to understand is that I am very self protective of myself and those I love and WILL take revenge, if provoked. Only if provoked. I feel only people with a death wish do this. If people want to destroy themselves, they seem to subconsciously seek me out. Of course, I'm happy to oblige. It is however, tedious when people blame me for what they instigated. Very insightful article. I have a Scorpio Ascendant, and so did my late husband. I am Cancer with a Capricorn Moon, and he was Taurus with an Aries Moon. My Venus is in Gemini, and his was in Pisces. I think with the Venus and Moon squares, I sometimes hurt his feelings without meaning to, but it also gave us interesting challenges. Everyone always said they felt we were the "perfect couple." 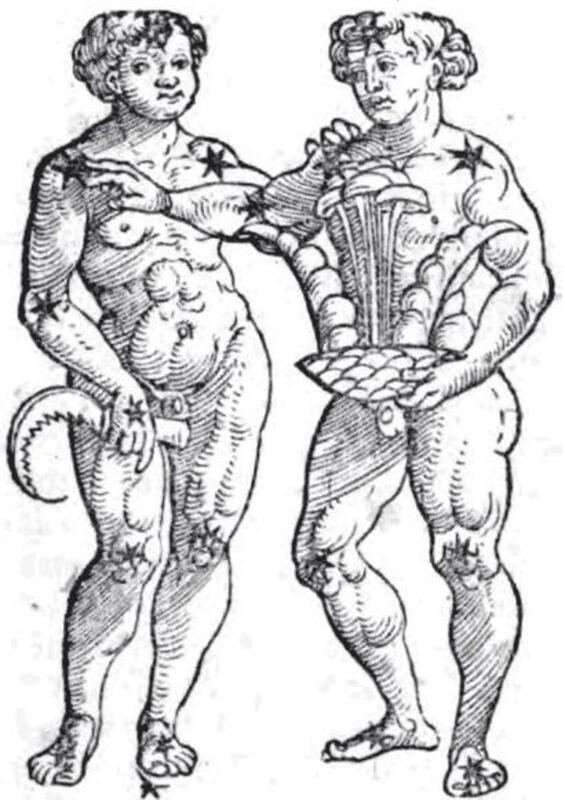 Of course, with those Scorpio Ascendants, we could appear as if things were going wonderfully, even if they weren't! It's always great to see another Astrology trying to educate the public about what it really entails. I'm glad you enjoyed the read, Ellieface. I have other hubs on Astrology as well if you'd like to check them out. Enjoy and thanks for commenting.